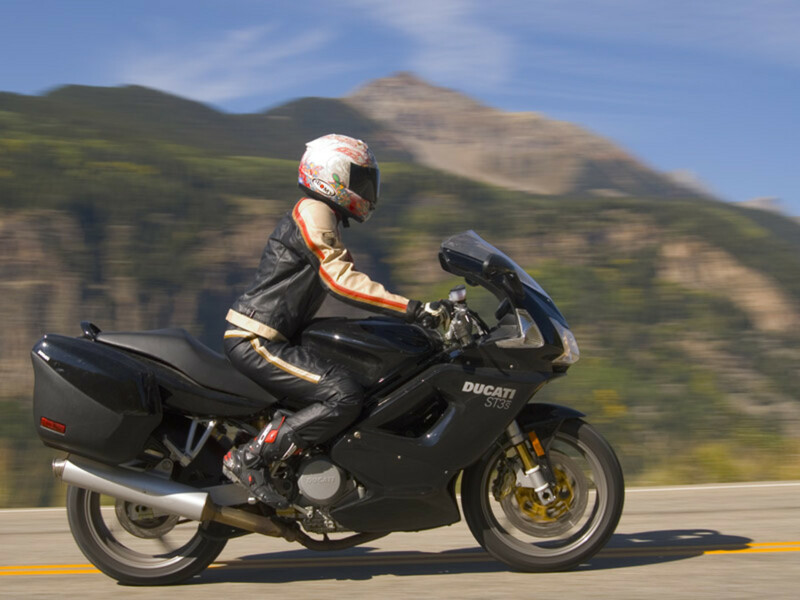 In this article, I'm going to describe some great motorcycle routes that you can go on either by yourself or with friends. Some of the routes can take anywhere from 1-4 hours or longer depending on if you want to stop and take in the scenery. The routes have a lot to offer any level of rider whether you are a beginner or a more advanced rider. Beginner riders will need to be careful though as a lot of these routes have sharp turns and have no railing to protect you from going off the side of the mountain. A lot of the motorcycle routes in the Shenandoah Valley are going to be very scenic, so bring a camera and come along for the ride! This is a good ride when you have a few hours to kill. 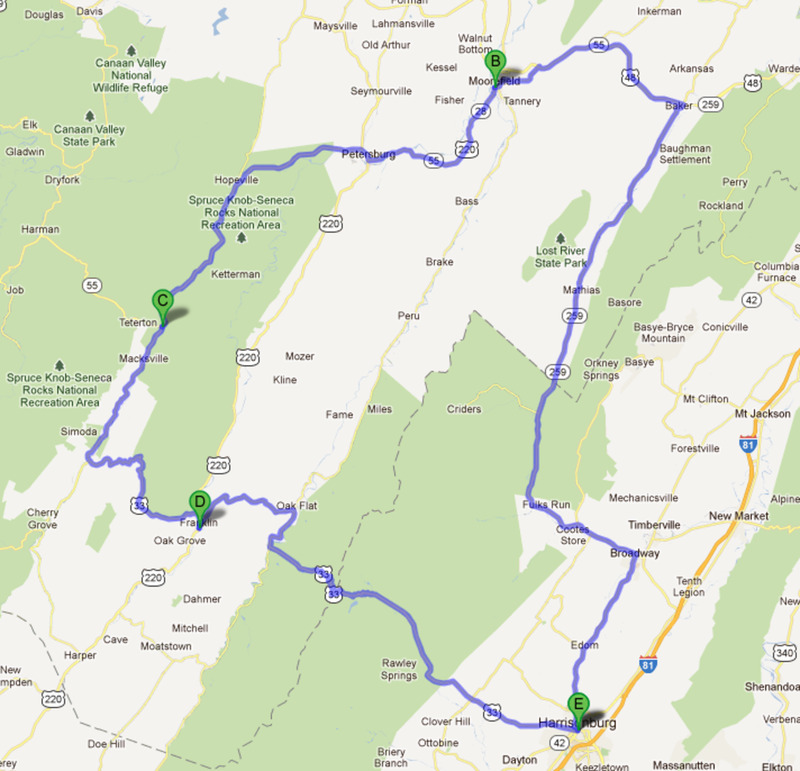 There at least 5-10 miles of twisties through the George Washington National forest to the West Virginia border. After you reach the border (the top of the mountain), there's another 5-7 miles of twisties on the West Virginia side going down the mountain. Once you get to Franklin you can branch off from there and ride north towards Seneca Rocks, then eventually hit Moorefield. 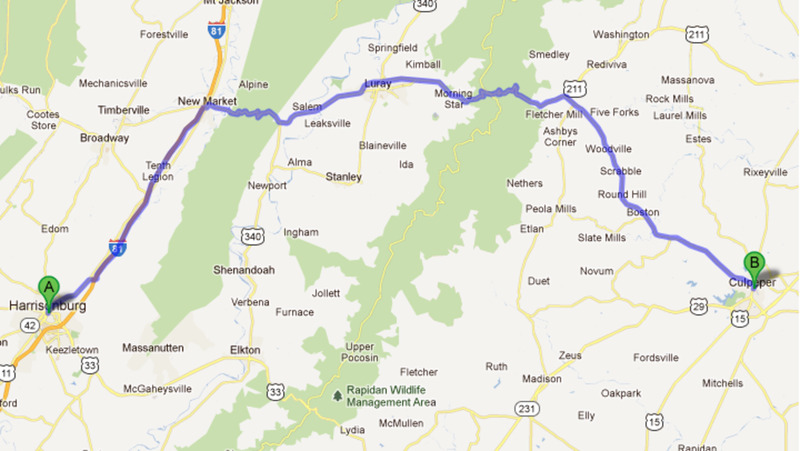 You could also go south towards Monterey and from there head east to Staunton. This is one epic ride. It's not that long where you can't go by yourself, but it's perfect for group rides. Franklin is a good place to stop and stretch and get fuel if you need it. US-220 is a very scenic road. You have a river on the left hand side of the road that follows you all the way to Monterey which adds a change of scenery. The river eventually leads out to Lake Moomaw in the heart of the George Washington National Forest. Once you hit Monterey, you'll head east on US-250 and there's another 10-12 miles of twisties that you'll hit going up and over the mountain before you reach Staunton. 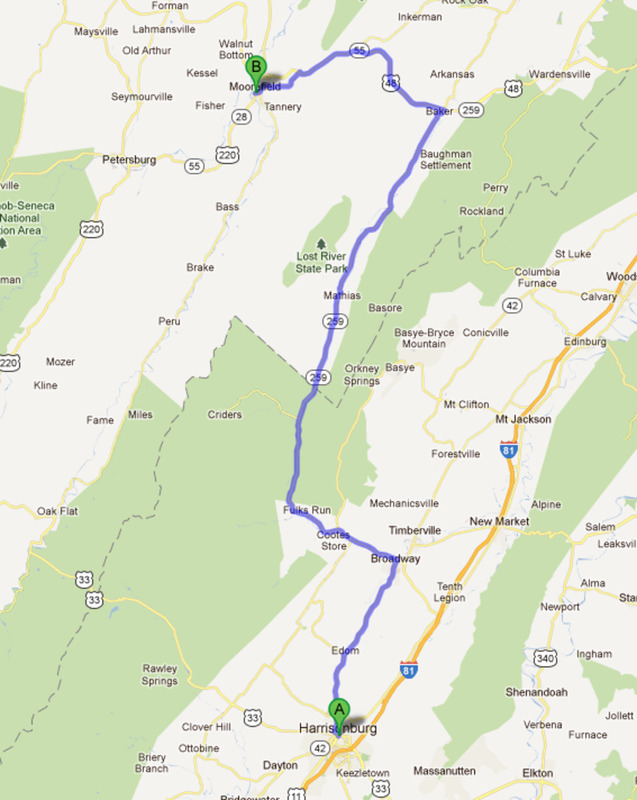 You can branch off and head north on 42 North which will take you back into Harrisonburg, or you can continue on US-250 which will take you into Staunton where you can get a bite to eat. From Staunton the quickest way back is to Harrisonburg is I-81 North. Cut the ride short: You could take US-42 North instead of going into Staunton which will save you about 20 minutes or more off your ride back to Harrisonburg. This is another good ride that you can do if you have a few hours, and you can also extend the ride into a loop for an even longer ride if you want. You can take I-81 and get off at the New Market exit to connect with US-211. US-211 has probably 5-10 miles worth of nice corners. They even have signs along the road which say that there are a lot of motorcycle accidents along the US-211 route, and to drive safely. 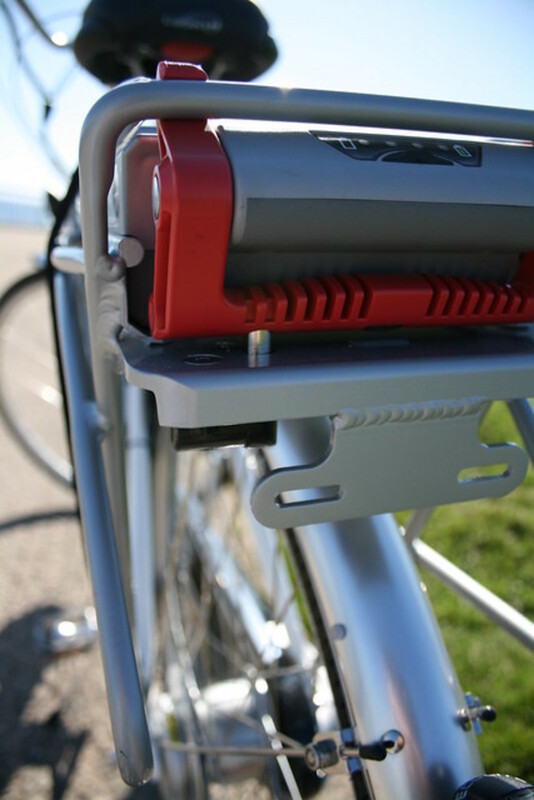 The corners are sharp and you'll need to be a skilled rider to handle them at faster speeds. Once you get to Culpeper you can branch off towards the Skyline drive loop or stop and eat then head back the way you came. This is a good loop for those riding with others that want to experience more than just riding corners. It has a lot of everything. You have some good scenery overlooking mountains, some farm land when you get near Culpeper, and you've also got your corners. The ride through the famous Skyline drive is nice as well. This ride is more for those that just want to take it easy and not really push themselves too hard. There's a lot of open land in between the valley which makes for some nice scenery. There's a few corners too, but not very many for those wanting something more aggressive. From Moorefield you can continue on towards Seneca Rocks or branch off from there. 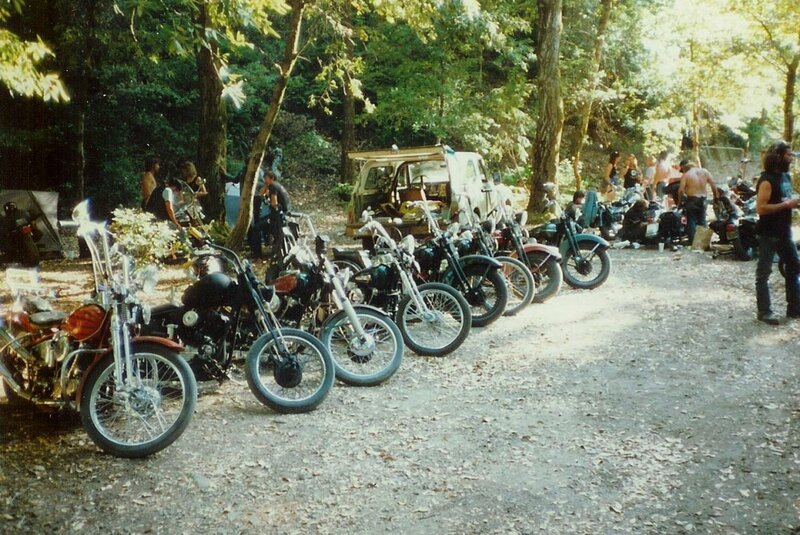 This is a really awesome ride and you'll want to take a few buddies along with you. The ride starts out really laid back as you approach Moorefield. 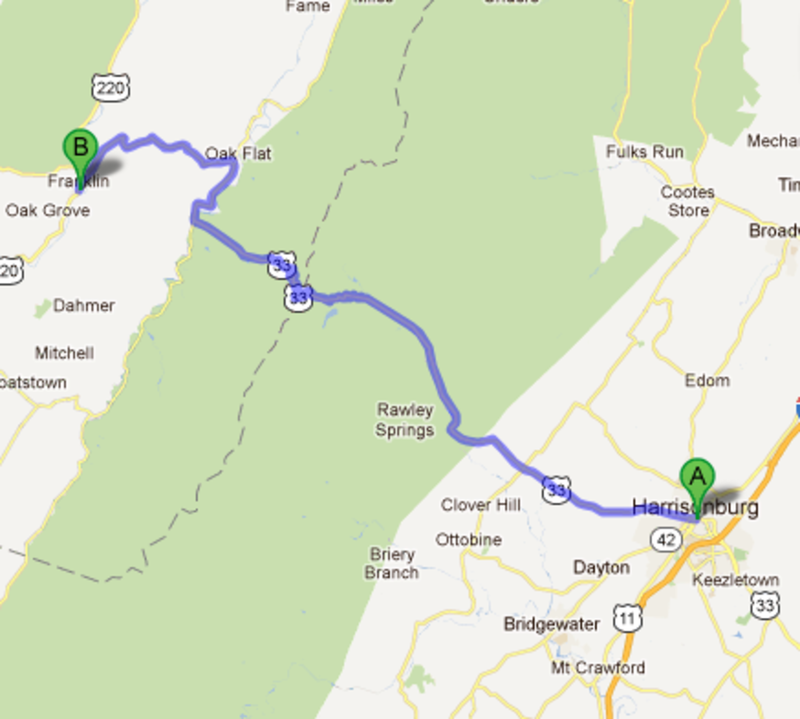 Once you pass Moorefield, the ride will start to get more aggressive as you head towards Seneca Rocks. Seneca Rocks is a really scenic area so make sure you stop at Harper's Old Country Store to take in the view. Continue on US-33 East towards Franklin and branch off from there. If you still want to keep riding, you can increase the loop by taking US-220S out of Franklin (instead of US-33 East to Harrisonburg) and head towards Monterey. From Monterey you can then take US-250 East towards Staunton. 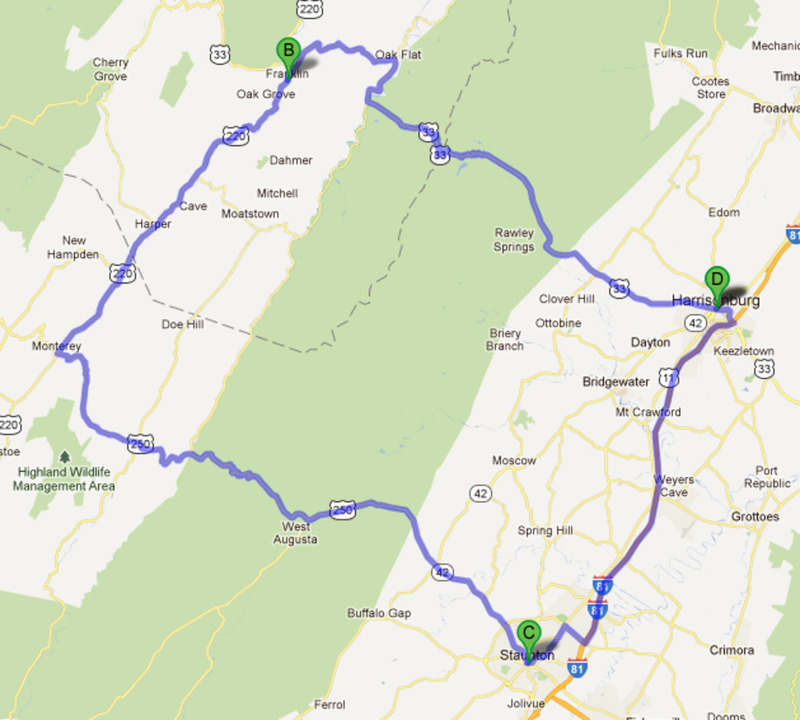 These are just a few of the best routes in the Shenandoah Valley. My favorites would have to be all of the loops around the valley because you aren't backtracking the way you came and you are always seeing new scenery. Virginia has some of the best views and roads that you will find anywhere. There are a lot of places to stop and take pictures, and capture video footage to document your ride. Be sure to take advantage of those stopping points when you see them. I hope that you enjoy riding these routes as much as I do. Please be sure to wear your motorcycle gear and and as always, ride safe. Congratulations on your Hubnuggets nomination! 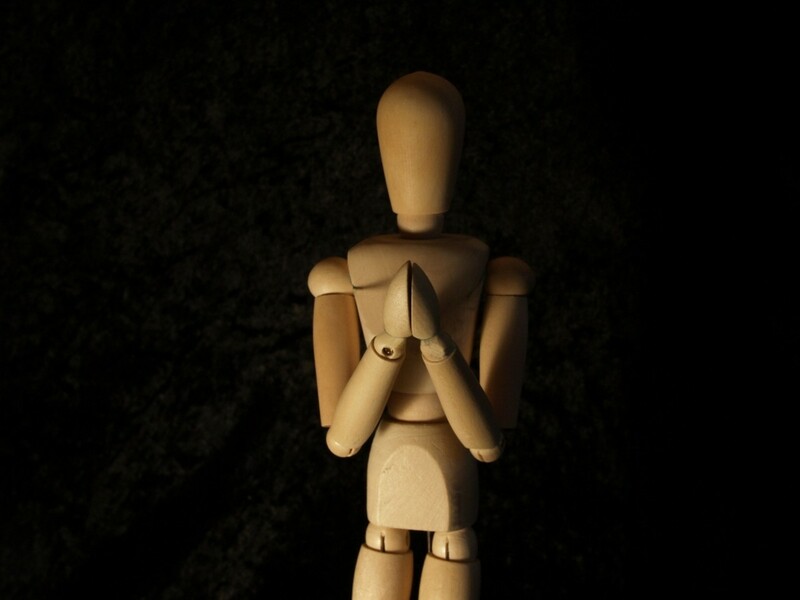 This is the easiest way to get there...just click the link https://hubpages.com/community/An-Invitation-To-A-... and viola...you are on the Hubnuggets hub where you can read and vote! Wow do you know how to write a hub or what? This hub is shock full of info. Thanks for sharing it. Cheers.